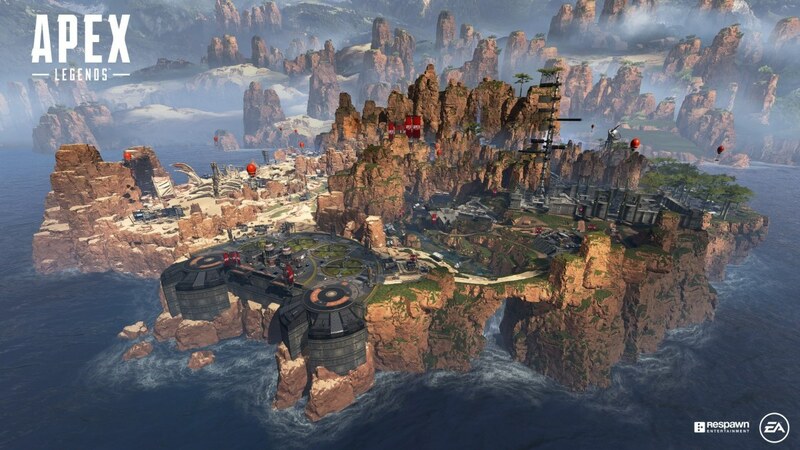 Apex Legends, the new Class based Team Battle Royale from EA and the makers of Titanfall, launched this Monday, February 4th 2019. 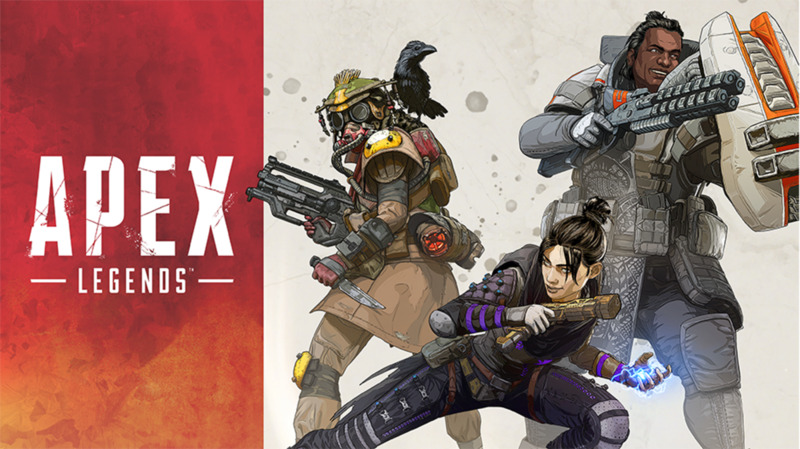 Apex Legends pits 20 teams of three against other teams of three in a free for all, last man standing, open world battle royale. The focus of this article is to provide tips and tricks to players new to the game that might not have picked up on a few nuances or basics of the game. 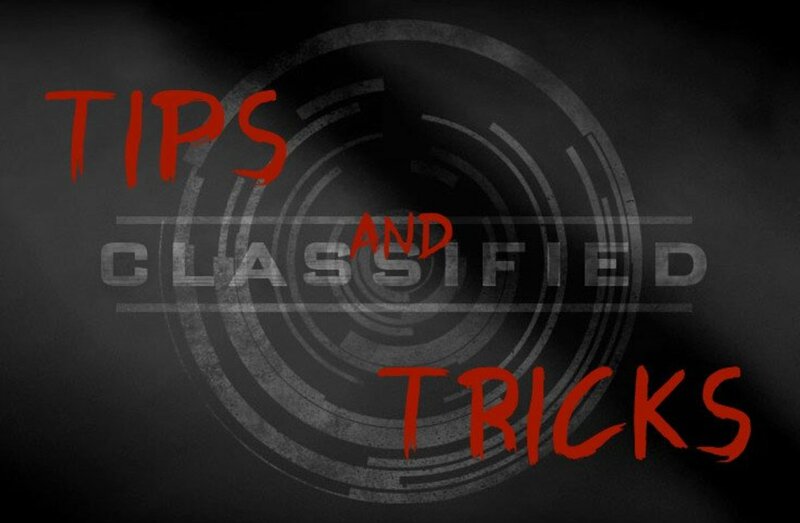 If you want to get more tricks and tips check out my second Apex Legends Newbie Guide, covering more nuanced mechanics. 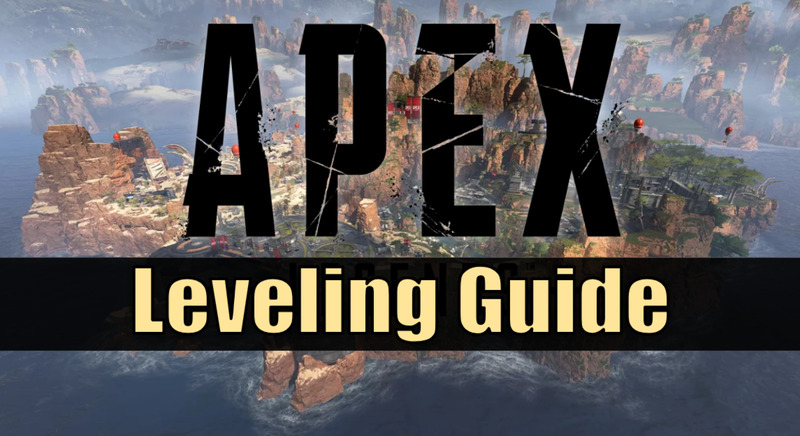 This beginners guide to Apex Legends will explain or delve into some points not mentioned in their tutorial/training mission. 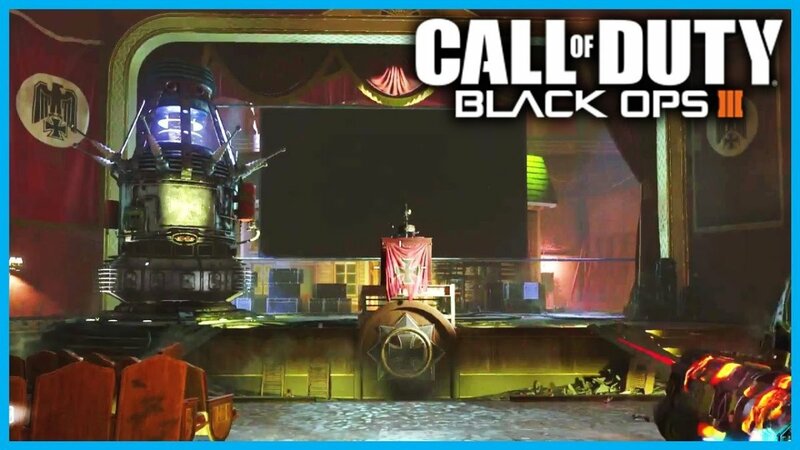 If you are a newbie to battle royale games, some of these tips and tricks will help get you up to speed with what is expected of you for this game and other similar games. In Apex Legends, Teams drop in completely disarmed except for their individual skills and ultimate abilities. The players must rely on supply crates and random items scattered around the world to protect and arm themselves. Among these items are ammo, different gun types, body armor, helmets, various types of hand-deployed ordinance, items and attachments; all of differing rarities and levels. The last team standing wins! For those of you new to the Battle Royale genre, it begins with everyone starting on an object flying across the open world with the teams jumping off at their leisure. The idea is to look, pick, and jump/glide to a location. You may want to start out choosing a location you do not see many players jump to or you can jump immediately and start duking it out, that is completely up to the jumpmaster for your team. Wait, Jumpmaster? Yeah, let me explain. In Apex Legends, the game will automatically picks a jumpmaster prior to the jump. The jumpmaster generally gets to decide when you jump and where you will land. You can ping locations where you want to jump to, and using the ping system, you can agree with them or suggest your own. Once you jump, if you are not the jumpmaster, it is highly recommended you hit your “follow the jump master” button (it will be on screen). If you are the jumpmaster, glide your way to the agreed upon jump location and “dive” where necessary to pick up speed and get there sooner. 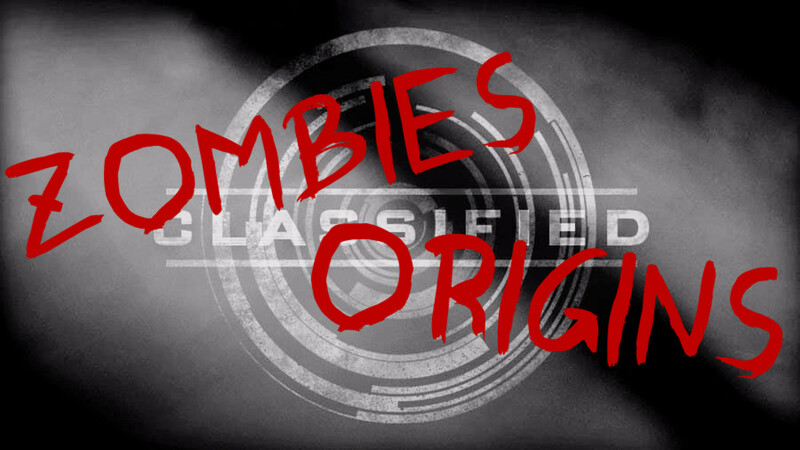 Remember, the sooner you get there, the sooner you can get the loot vital to your survival. If you don’t feel confident in your jumping abilities, you can always relinquish your jumpmaster title to the next player on your team, it’s important to do that sooner rather than later. 2: Who Left This Junk All Over The Ground?! The first thing you will notice after landing is that you literally do not have anything on you except your abilities. No armor, no weapons, no items, nada. Thankfully items are littered around the world like there was a party and people never picked up their stuff. Although the training mission implies “Hey, open these supply crates for awesome stuff.” It neglects to inform you that most of the items you will find will actually be scattered on the ground and that supply crates are not as common as implied (and are actually hard to spot when they blend in with the rest of the landscape.) If you do come across a supply crate, do try to get to it though, as I find most of the better items usually come from there. While you are moving around looking for stuff to arm yourself, let’s talk about some of the nuances of movement and stuff that might not have been mentioned in the training tutorial. Unfortunately, there is no wall running, however you can slide downhill for more movement, more movement is good and always recommended. You can also transfer that movement into sliding jumps to stretch out the speed boost (where applicable.) If you slide around willy-nilly, you can accidentally careen yourself into the enemy team and take a quick but well deserved death. While it isn’t mentioned during the training but you will probably quickly find out is that you can climb over some obstacles you jump at. The climbing speed is slow, but the distance you can climb is farther than expected for people used to action-platformer types of games. If you see a ledge or place you need to get to but don’t think you can make the jump, give it a try. If there is a nearby hole at the top of a tall roof, you can most likely climb up to it. Zip lines are scattered through the different zones to get you from place to place quickly within in the zone, Always be looking to zip lines to make sure you aren’t being encroached on or to see if you are being followed. Do not be afraid to use Zip lines to get to and from places if you are in a hurry, but know that almost all zip lines do leave you horribly exposed. Secondly, make sure you tell your team or follow your team through zip lines as they do travel a very long distance; a separated character can easily become a dead character. I feel that one of the things Apex Legends really nails is the ping system. You can ping pretty much anything in the game and there is an appropriate voice line for your character depending what you ping. When you jump, you can ping suggestions and agreement for jump locations. You can ping items which will show them to your teammates and speak details of what got pinged. You can ping enemies, which show them for your team. There are also other pings you can take advantage of like “Someone has been here” if you suspect your area had been visited before (In a later section I will go over some hints that will help with that knowledge). Open your ping wheel and see what your options are. Information is key in this game, and every little bit you can give out will get you closer to your next victory. Strangely enough, here is something I do not see enough. Some abilities can help you turn a losing fight into a win or buy you some precious time to make a good decision or get away from a bad situation. If you are looking for more information, you can find it in my Character Guide to Apex Legends where I go in depth on the characters and their abilities. I will say though, please please please use your abilities. Your abilities define your character and if you are not using them to your advantage, then you are no different than a basic character with no advantages. This concludes the Apex Legends Newbie Guide, if you want more tricks and tips check out this Apex Legends Newbie Guide With Even More Tips. With these tips and tricks, you should be able to walk into your first Apex Legends matches and take your first steps to victory! If I have missed anything or if I have any errors, please let me know in the comments below! 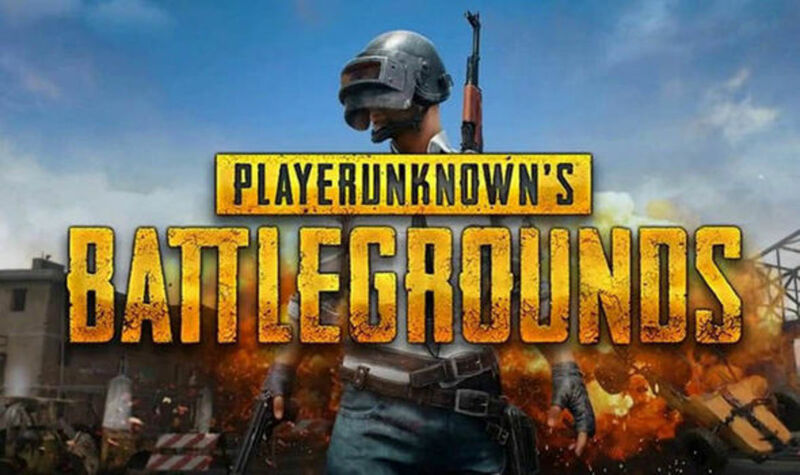 What if your favorite battle Royale game and why do you like it? I hope so! Apex Legends is a pretty decent game that delivers a bit of a new perspective to the battle royale genre. Its not completely "there" yet, but it definitely a good start. This was out really quickly! Nice work. I bet you'll help loads of people.